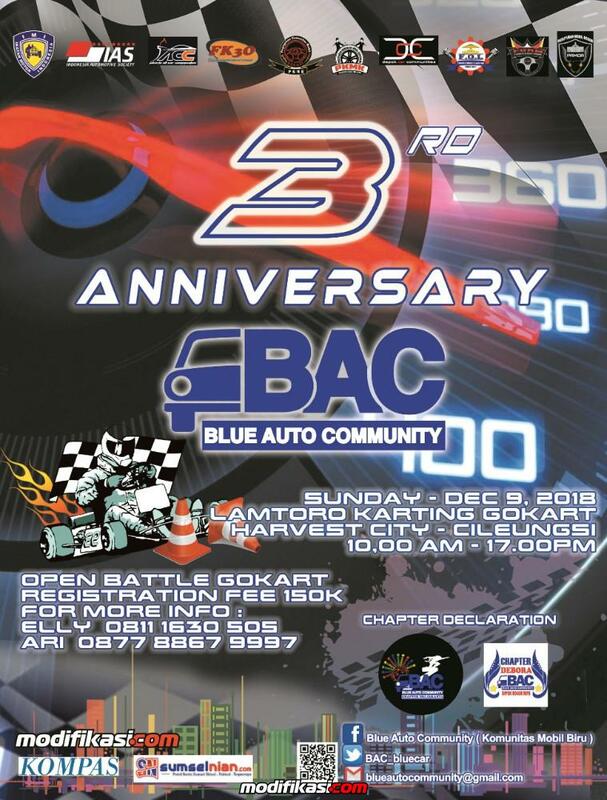 Kami juga mengundang para komunitas/club untuk Battle Gokart antar Club. "With Great Drop Comes Great Responsibility"
Copyright © 2004-2019 All rights reserved. All times are GMT +7. The time now is 21:03.